In recent years, various studies have been carried out to analyse the intrinsic properties of the cork oak, particularly the bark, the cork and its leaves, and the advantages to health. 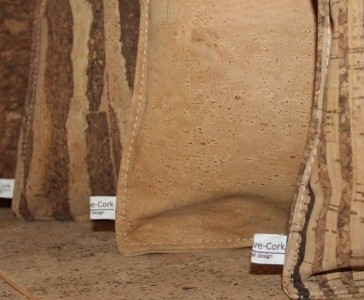 Cork has physical, mechanical and chemical properties that can play a major role in the well-being of the human being. The notable ant carcinogenic, anti-inflammatory, antibacterial and anti-viral characteristics of the polyphenols in cork led it to be concluded that these compounds are universal anti-tumoral agents. 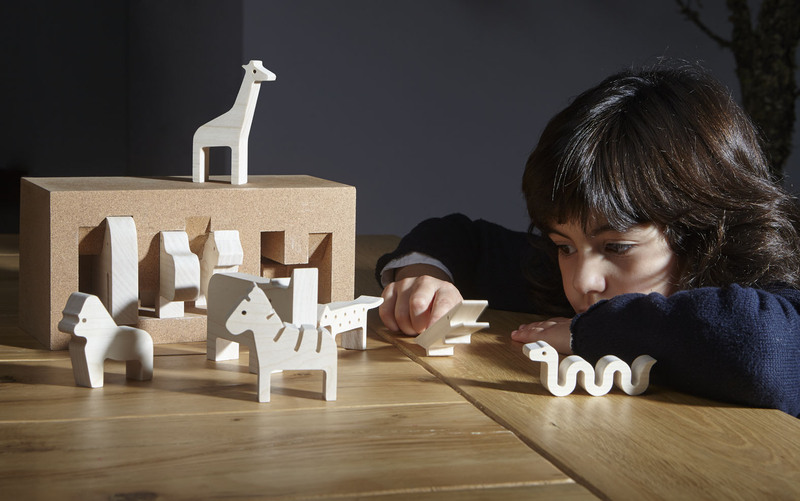 Cork is used in compounds produced from the by-products of industry that are applied to adjuvants of vaccines to improve the immune system response. It can be present in pharmaceutical and cosmetic products through hydroacids generated by the chemical reaction of some elements that it contains. There are even studies on anti-cancer treatments and its use as an insect repellent. The tannins have antioxidant and anti-carcinogenic properties and can be used in various applications after extraction of the cork. The tannins and flavonoids have led to growing interest in the scientific community because of their high antioxidant capacity. Antioxidants are intimately involved in preventing cell damage and can prevent cancer, ageing and a wide range of diseases. Cork is also in Hollywood, especially in scenes with special effects when simulated explosions are necessary. The last Batman and Mission Impossible films have props built of cork that does not spoil the makeup of the actors when a scenario explodes. 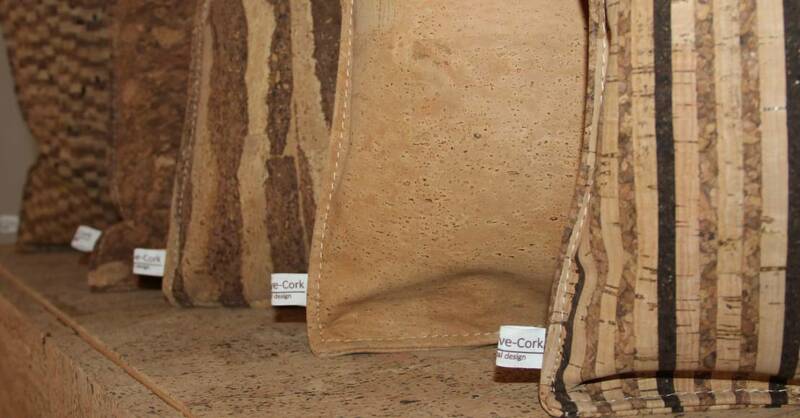 Cork offers good sealing and aids the tuning of various instruments thanks to its impermeability. 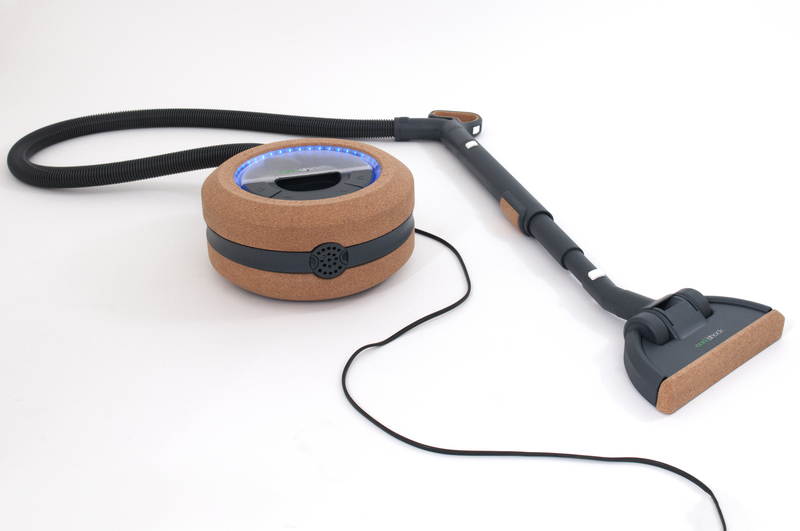 CatDrums, by Nigo Guedes and André Antunes, is a brand of drums with cork-lined models that have noise implications on the instrument, such as the control of harmonics. The cork components of the Sá Rosas company, Paços de Ferreira, are used in wind instruments – saxophones, clarinets, transverse flutes, bassoons, tubas, trumpets, oboes -used by musicians from various corners of the world. 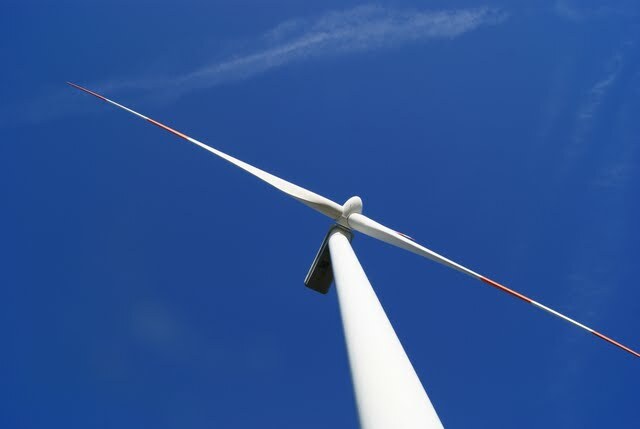 Cork powder is used in electricity cogeneration, thereby contributing to the improvement of energy efficiency in some companies, which reaches 60%. 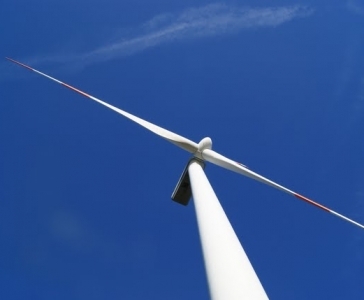 The lightness and sound insulation capacity of cork are used in the blades of wind turbines. Cork is also used in absorbents for the control of spills of oil or organic solvents in industrial or aquatic environments or on the roads. Cork waste particles blasted via compressed air clean materials exposed to environmental pollution. This process is used in power stations, electrical insulators for high voltage pylons, monuments or the facades of buildings. The advantages are many: it can be done periodically since there are large quantities and it does not change the characteristics of the materials; it has obvious results; and it prevents the replacement of components after short periods of exposure or interruption of the service. 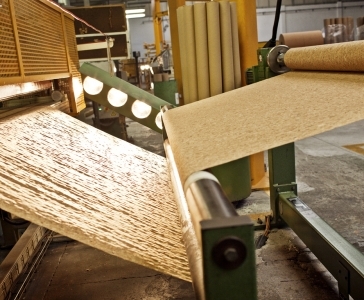 Cork, as an acoustic and anti-vibration insulation, is used on machines, compressors, elevators with engines, hydraulic presses, looms, turbines, lathes, generators and motors. 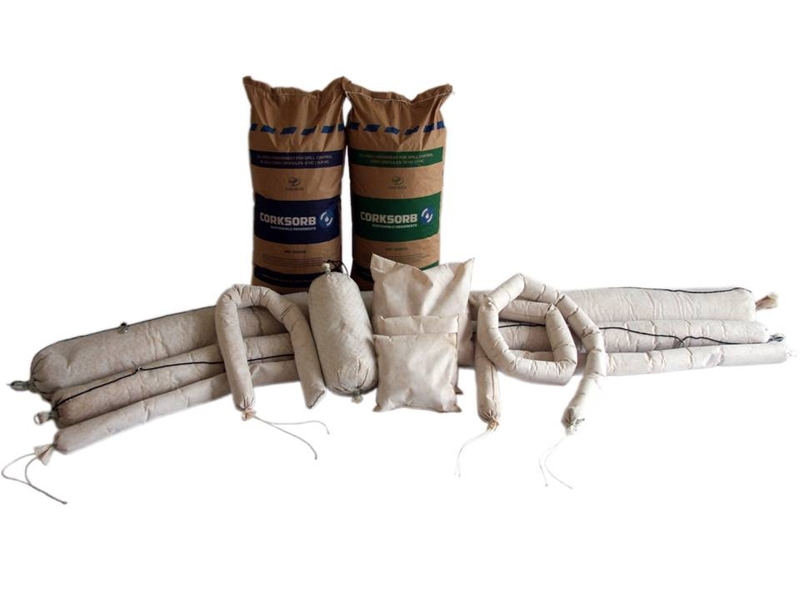 It can be applied as anti-vibration insulation between the foundation plate and the slab where the machine is installed, or applied directly in between the base of the machine and the floor or foundation to which it stands. Agglomerated cork is also used to cover pipes. 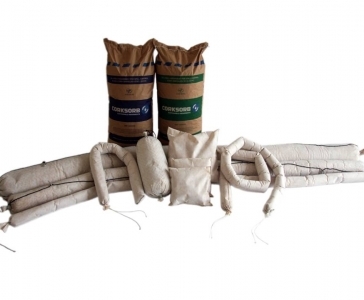 Its use neutralizes the two main enemies of refrigerator installations, heat and humidity, preventing them from penetrating and allowing for complete waterproofing of the installation. The world of cork has been tackled several times and for different reasons by the national and international media. The raw material does not cease to surprise and the news continues to be generated. Its important contribution to Portuguese exports, the impressive economic performance, its presence in events of worldwide projection, have been some of the subjects discussed by the media. 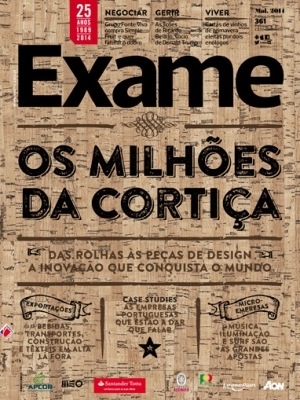 The first magazine with a cork cover was published in May 2014. 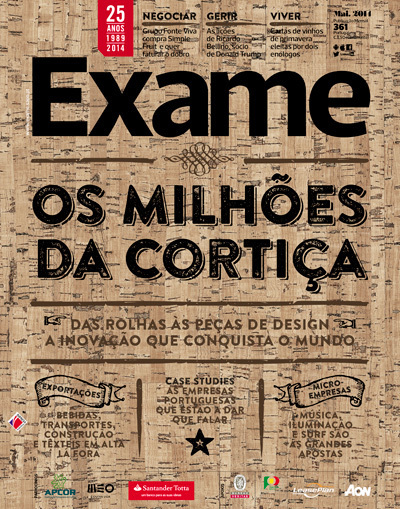 APCOR and Exame Magazine joined forces for this suis generis publication, with the first page made of cork and several articles about the sector inside the magazine, on cork promotion activities in recent years as well as the investment in innovation and new products. 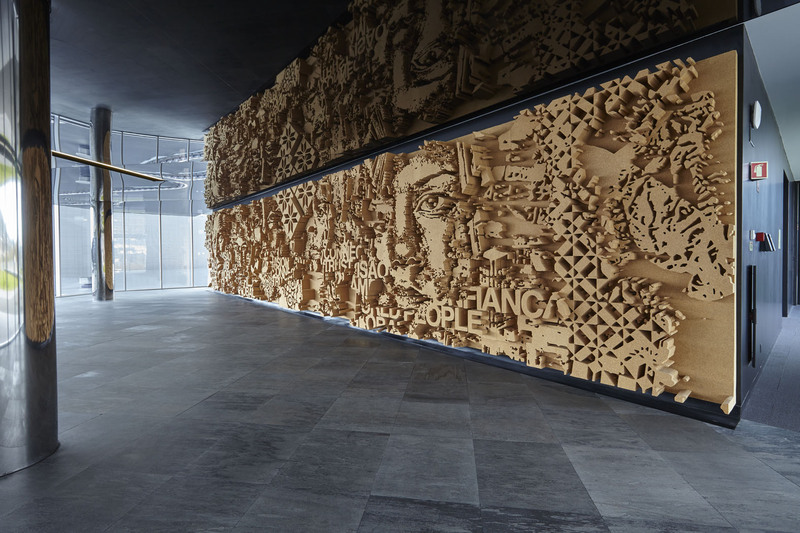 APCOR and Sedacor – Sociedade Exportadora de Artigos de Cortiça, Lda, an associate company, made the cork paper available in an initiative that also had Leaseplan, Bureau Veritas, AON, Meo, Santander and Portugal Sou Eu as partners. 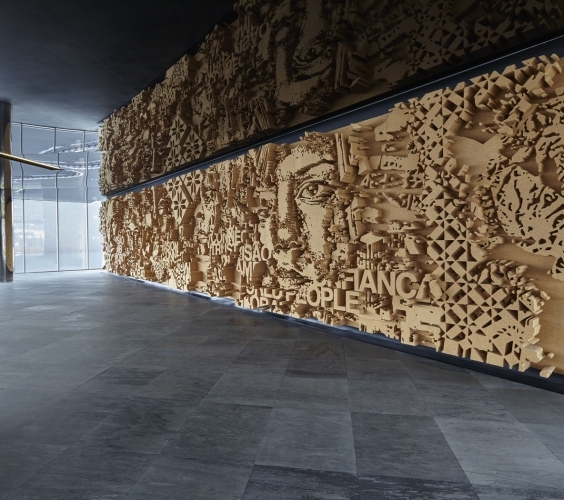 The artist Alexandre Farto, known as Vhils, is a fan of cork. 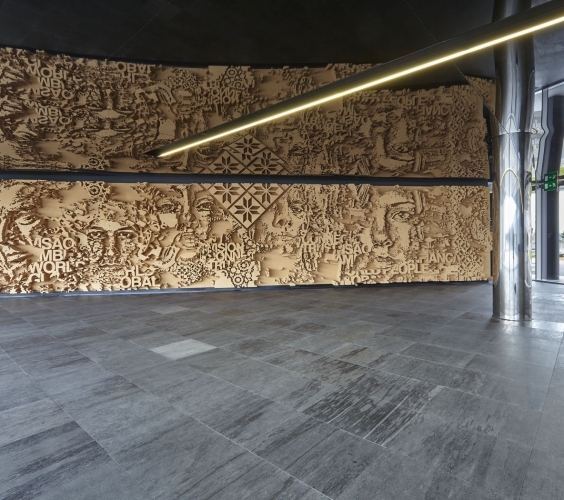 His first work with this material was the Diorama Cork Faktory sculpture, a work produced in cork that honours the cork industry, and which is displayed on one of the walls of Santa Maria da Feira Town Hall. 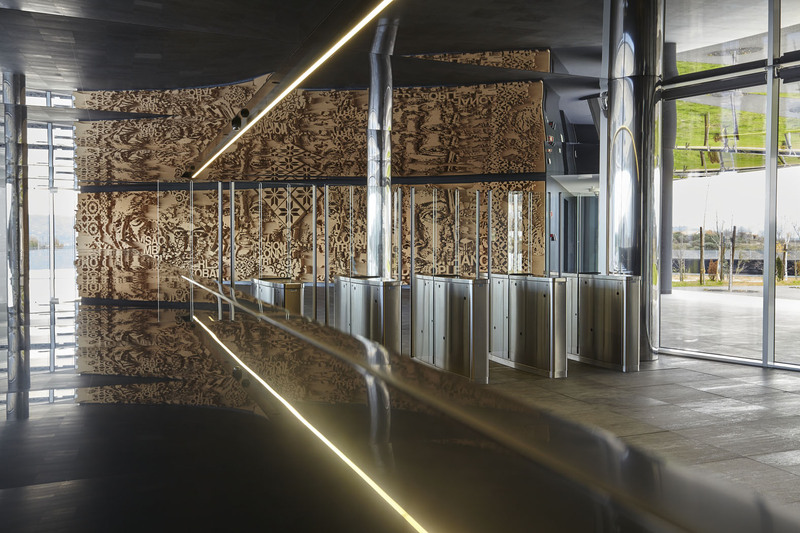 This was followed by Contraste, presented at the PT Data Centre in Covilhã. 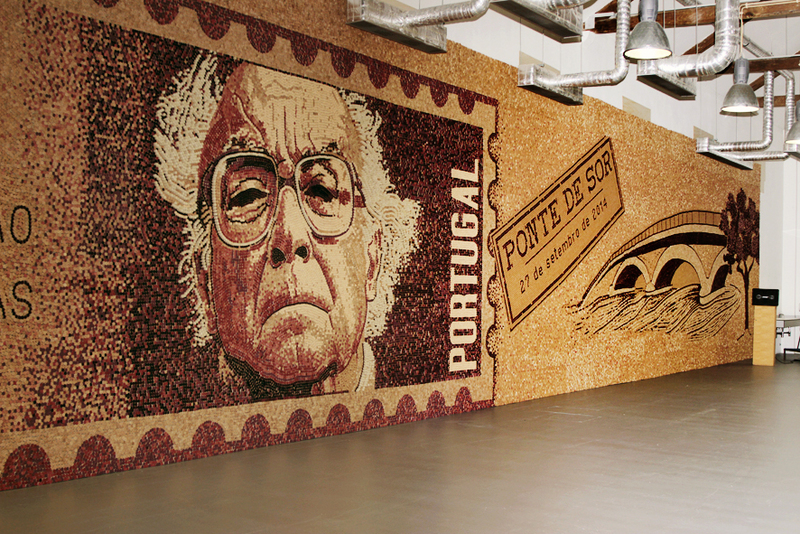 The world’s largest mosaic with cork stoppers is a portrait of the Nobel Literature Prize winner José Saramago and it has been included in the Guinness Book of Records. It contains 400,000 stoppers, provided by various companies of the cork sector. The mosaic is 157.12 m2, and has dimensions of 24 metres by 4.5 metres. 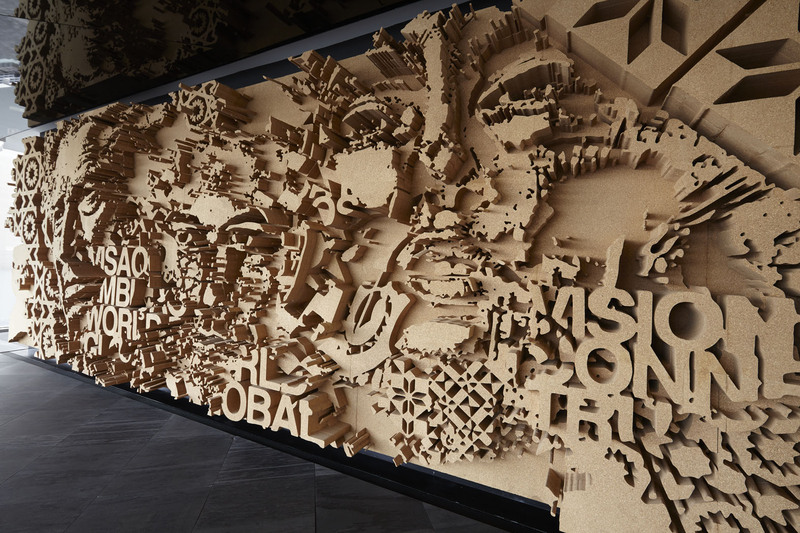 It was created by the architect Saimir Strati of Albania and it is displayed at the Ponte de Sor Arts and Culture Centre. 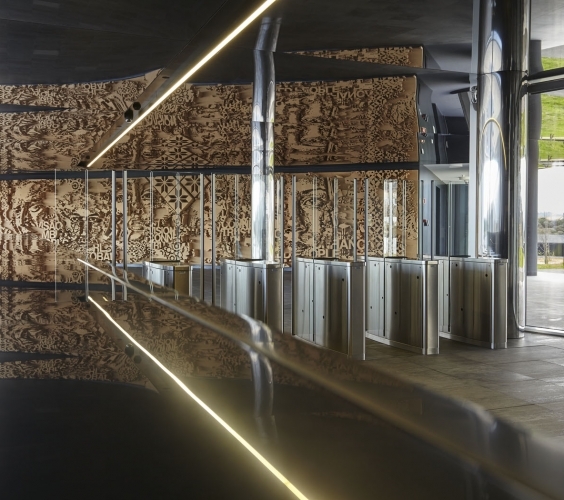 The initiative was promoted by Ponte de Sor Council, the Sete Sóis Sete Luas Association and several cork processing and manufacturing companies working in the municipality. 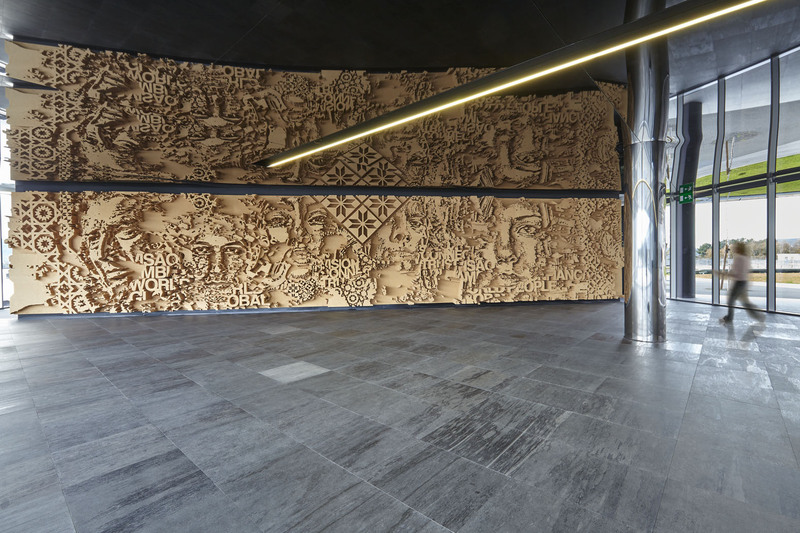 The King of Spain, Felipe IV and his wife Leticia, have a portrait in cork made with more than 30,000 stoppers by the American artist Scott Gunderson, who worked for more than 300 hours on this piece. 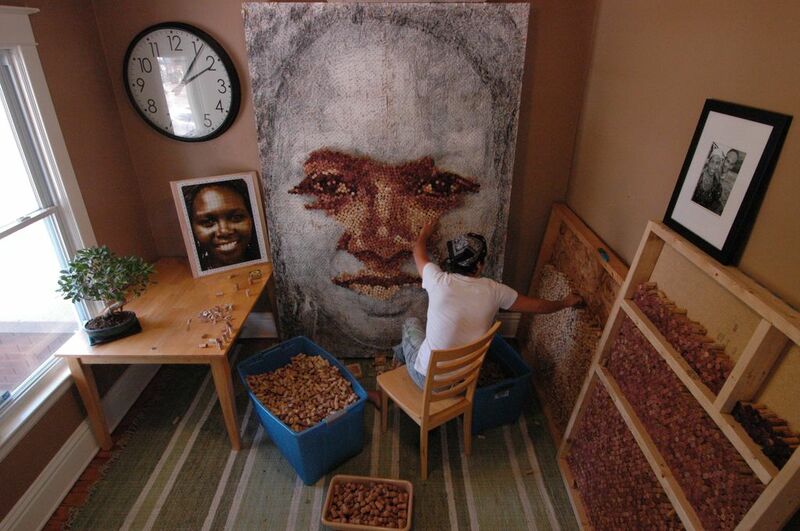 The portrait is 2.36 metres high and 3.3 metres in length and weighs 140 kilos. 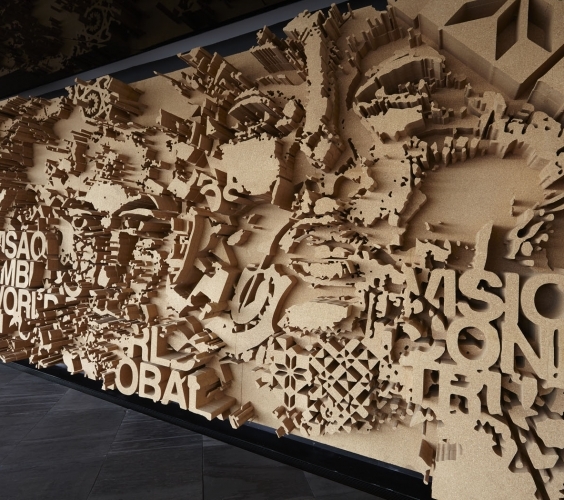 It was displayed at the Portuguese stand of the Madrid international tourism fair at the start of 2015. It was offered to the King of Spain after the event. The artist has developed other similar works in the past. Corksorb products are able to absorb oils and organic solvents without absorbing water. Cork is inside wind turbine blades. 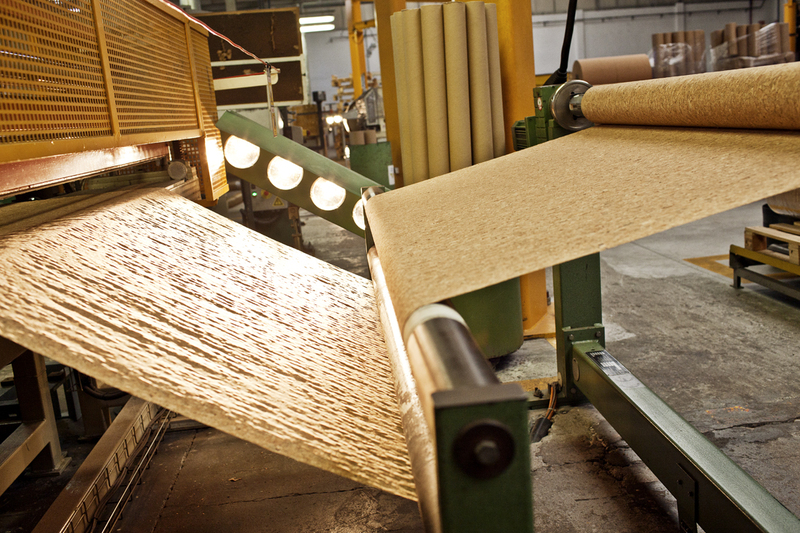 Cork wool can be used in certain types of packaging, but also as a filler for mattresses, pillows or divans. 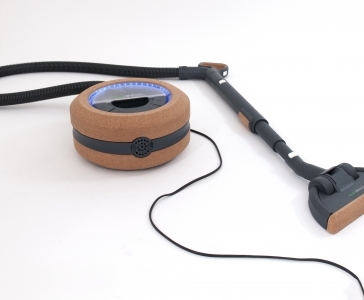 Rufo is a cork drum with wood drumsticks that emits a silent beat. 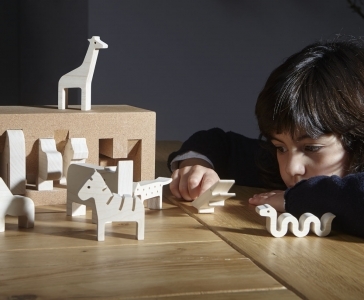 A light drum that is agreeable to the touch, for children or even adults.